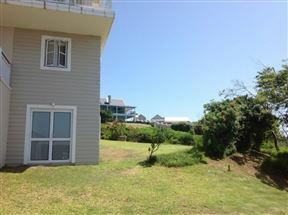 Tee to Sea is a bright, spacious beach and golf house situated on the 12th tee box. 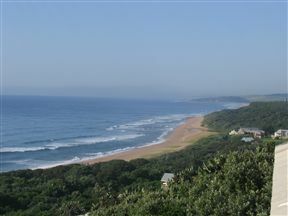 This breezy home has 200 degree golf, sea and lagoon views in the superb Prince’s Grant Coastal Golf Estate. 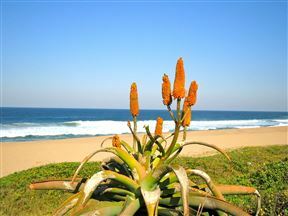 Welcome to Beachhaven which is located on one of South Africa&apos;s premier golf estates, Prince&apos;s Grant. 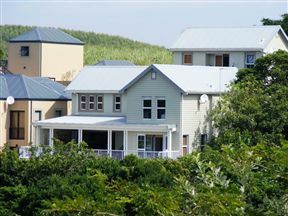 The Golf House @ No.199 is an Eden on the sea combined with modern convenience, lifestyle and security. 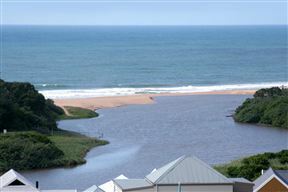 We offer self-catering accommodation for you to find yourself at home on the breathtaking Dolphin Coast of KwaZulu-Natal. 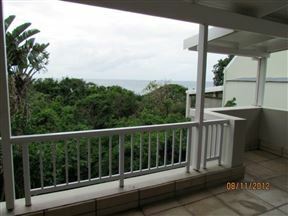 Broom&apos;s Estate Lodge, KwaDukuza-Stanger Best Price Promise! 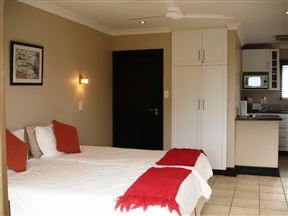 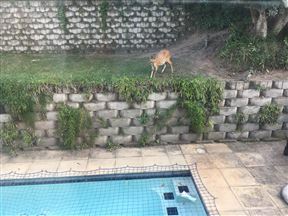 Aloe Stone Lodge is a value for money accommodation situated on the magical Princes Grant eco and golfing estate. 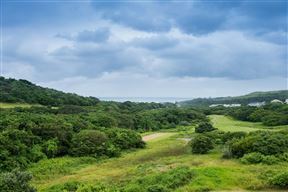 The unit overlooks the first green of this Platinum-rated course and is within easy walking distance to the clubhouse and its facilities. 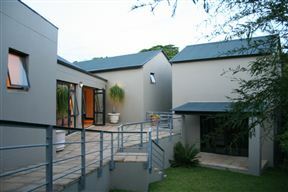 273 Sandhills Road, Prince’s Grant Golf Estate holiday accommodation is set on the main beach road, in the well established Prince&apos;s Grant Golf Estate.